Cute Vintage Dutch Girl Image! 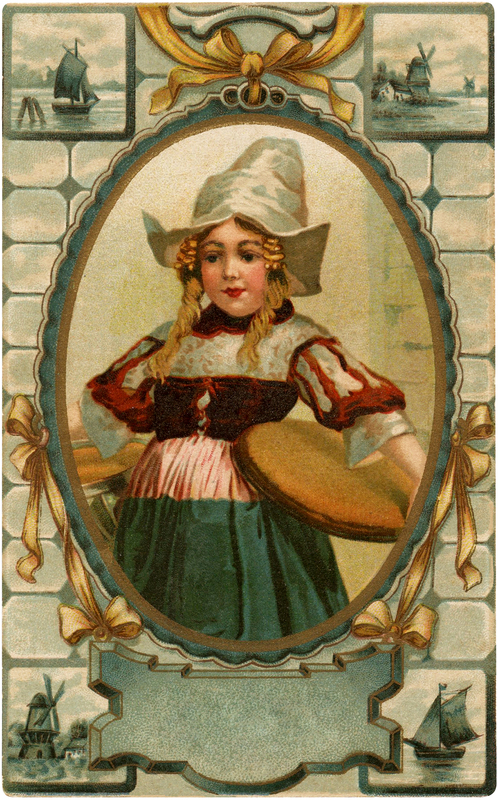 This charming Card shows a Vintage Dutch Girl Image. She’s wearing traditional clothing and there are Delft Tiles and Windmills in the background! Nice for your Craft Projects or Collages! 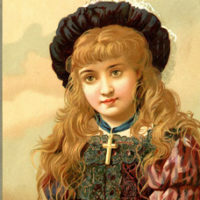 11 Medieval Lady Images and Costumes! Vintage Adorable Child in Pumpkin Costume Image! Whimsical Vintage Dancing Halloween Couple Graphic! You’re welcome Maxine! Have a great day!